Truthfully, I’ve never been a big fan of the very traditional Thanksgiving sides. Okay, I’ve always loved stuffing. But heavy mashed potatoes and super-sweet potato casseroles just didn’t do it for me. 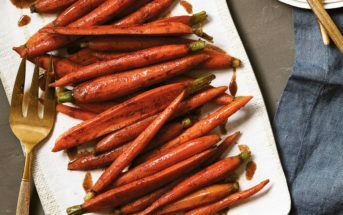 I gravitated toward the simple pea and carrot dishes until I discovered the magic of roasted root vegetables. 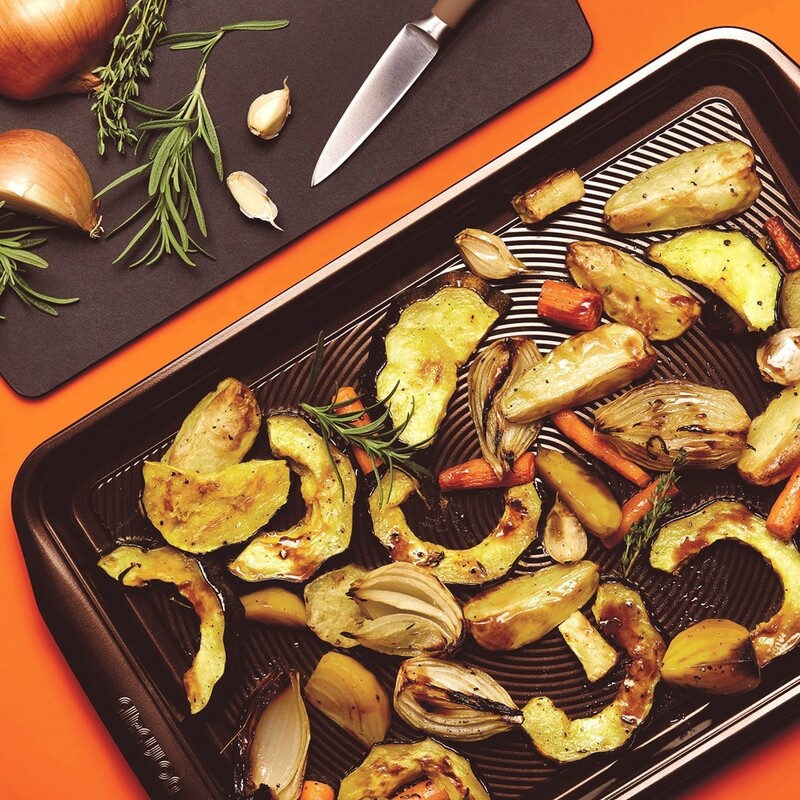 This recipe with photo for Balsamic-Glazed Roasted Root Vegetables was shared with us by Circulon Gourmet Cookware. This melange of roasted root vegetables contains an array of fall favorites, from sweet potatoes to parsnips. There’s even some lovely winter squash thrown in to really mix things up. I typically roast vegetables uncovered, but have heard that the covered method in this recipe works quite well for making each bite tender throughout. The instructions below don’t include a salt quantity, which is usually a big recipe pet peeve of mine. However, the vegetables you use may vary a bit in size, and roasted root vegetables really are quite easy to season. Just grab your fine sea salt shaker, and sprinkle on enough to lightly coat each piece. I would err on the side of less and not more, though, as you can add a sprinkle or two after they emerge from the oven. 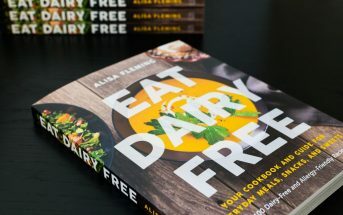 By ingredients, this recipe is dairy-free / non-dairy, egg-free, gluten-free, grain-free, nut-free, peanut-free, soy-free, vegan, plant-based, vegetarian, generally top food allergy-friendly, and optionally paleo-friendly. If you don’t consider potatoes paleo, then swap in more of your favorite root vegetables. Easy-to-make and completely satisfying, this holiday staple is ideal for a crowd and comes together beautifully. Place all of the vegetables and the olive oil in a large bowl, and toss well to thoroughly coat. Moderately sprinkle on salt and pepper. No need to get excessive with the salt at this stage, but it helps to bring out the sweet flavors when roasting. Add the rosemary and thyme sprigs, and toss to evenly distribute the seasonings. 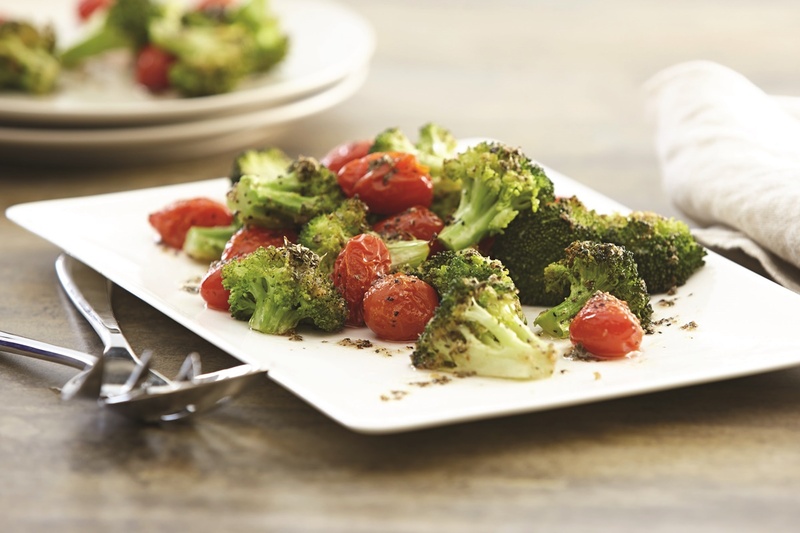 Spread the vegetables out in a single layer on a nonstick sheet pan (or two if needed), cover and bake for 40 minutes. Check the vegetables and cook another 5 minutes uncovered, if needed, or until the vegetables are tender but not mushy. Remove the rosemary and thyme. Taste test, and if desired, add more salt and pepper. 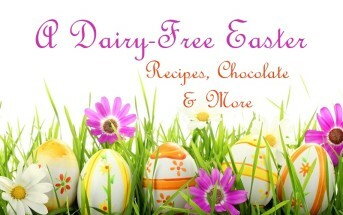 Whisk the glaze ingredients together in a small saucepan over medium-low to medium heat. Cook, whisking often, for 5 to 10 minutes, or until thickened. Pour the glaze over the vegetables before serving. Stir to combine. Alisa's Note: The original recipe says to leave the garlic unpeeled (as shown in the picture), but I'm not quite sure how you enjoy it then! I recommend peeling it, seasoning and roasting along with the other vegetables for maximum flavor. You can also omit the garlic or reduce it, if desired. 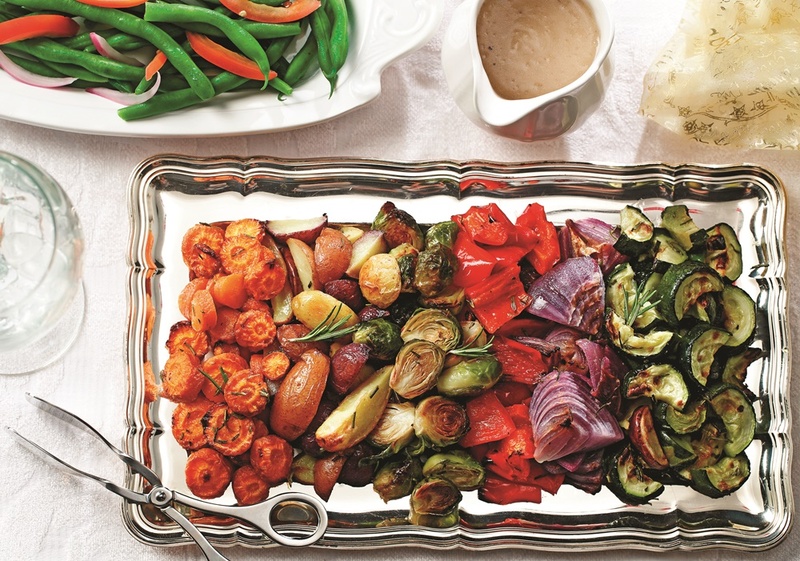 I roast veggies in balsamic like every day (I currently have some in the oven right NOW)! SO delicious! I am down for any recipe with a ton of veggies. I don’t roast mine too often, I just go lazy and steam, but the flavor is so amazing I will get myself to do it! Love roasted root vegetables! These are always a great side dish! 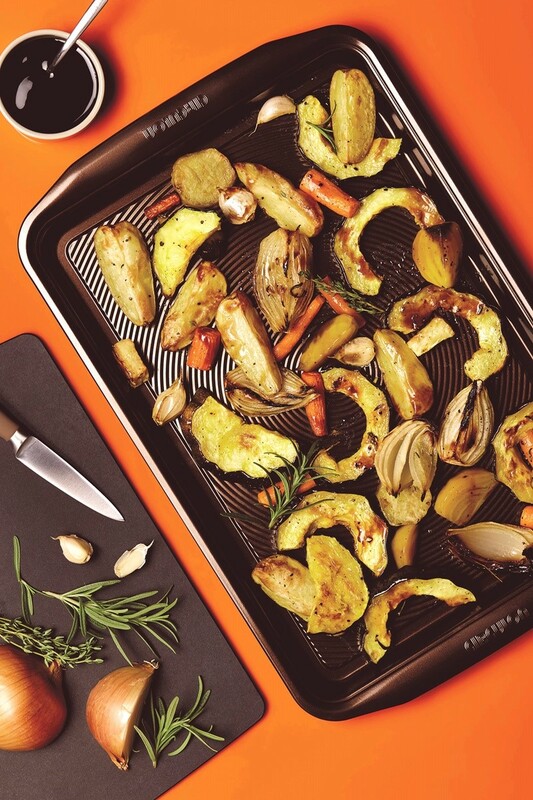 Aren’t roasted root veggies just gorgeous? They’re one of my favorite fall foods. Love your addition of balsamic glaze! I am so with you! I always actually go for the roasted veggies and soft pretzel rolls! I think I just prefer the bread (not stuffing though) and veggies, pretty consistent with my day to day routine lol! Okay, now I need to look up a recipe for soft pretzel rolls – yum! I love roasted veggies and the addition of the balsamic glaze. I’m with you peel the garlic so you can eat it, roasted garlic is so good! I love roasting anything even when it’s super hot in the summer. 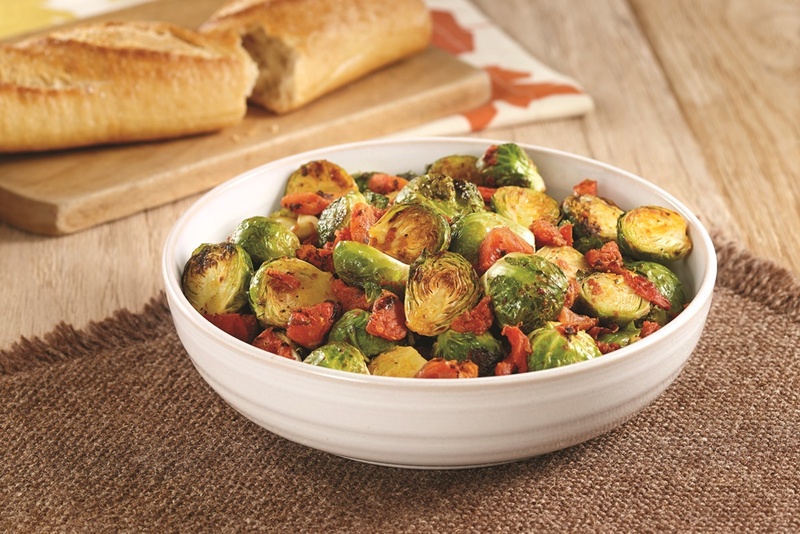 This is a great way to change up the usual dishes for Thanksgiving but still fell very much like fall.